Need help with your wheel & tire fitment? Click here to use our helpful fitment guides. Join our e-mail list to learn about NEW Group Buys, NEW Wheel Designs & Special Offers. 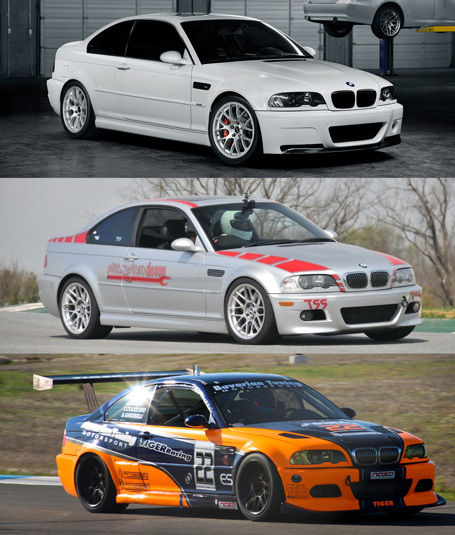 Choose a selection... 4" 5" 6" 7" 8" 9"
We know there’s no one-size-fits-all for coilover kits. We also know that there’s a difference between simply lowering your car, and actually improving its performance in a meaningful way. 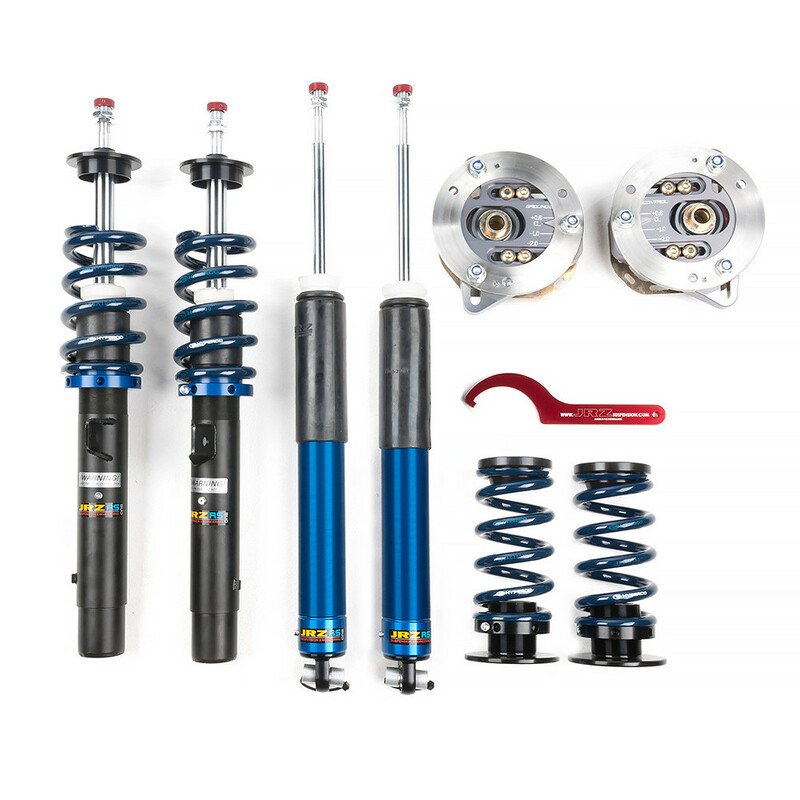 It is crucial that any coilover kit is built around a quality damper, which is why all of our kits are built around the JRZ RS Line. 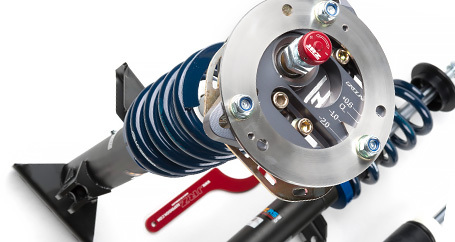 However, we all use our cars differently, so we offer the ability to customize a coilover kit using race-proven components to meet your specific goals and budget. Best of all, you can get it all from one place. 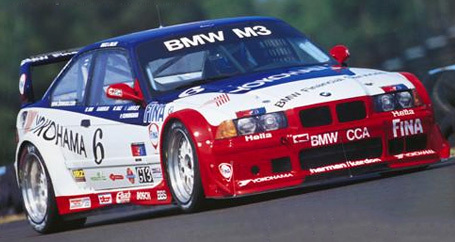 JRZ Suspension Engineering calls on over 60 years of experience in development and production of motorsport dampers. With numerous factors like track surfaces, weather conditions and tire compounds, the adjustability of JRZ dampers ensures you can utilize your car’s full potential at all extreme ends of the spectrum. All JRZ RS Line dampers are manufactured, measured, and individually tested in the Netherlands on the same production line as the $9,000+ JRZ Motorsport dampers. 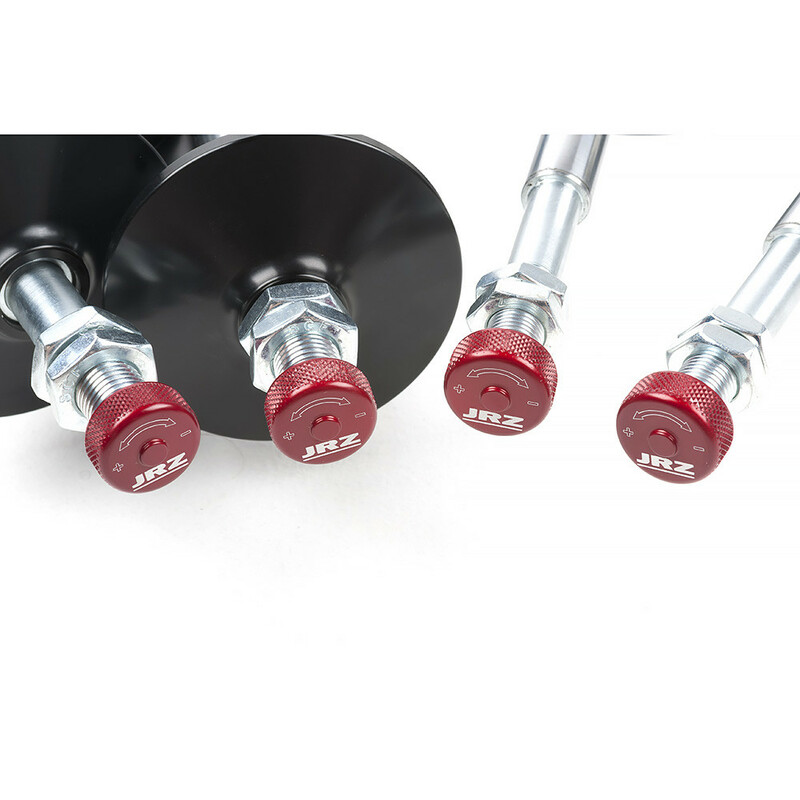 All JRZ dampers allow adjustment between smooth daily driver settings and aggressive track/race settings. 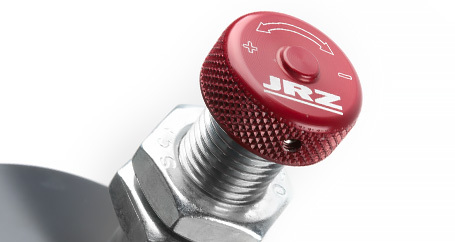 JRZ dampers are known for having an extremely “tactile” adjuster feel, meaning you can clearly distinguish how many “clicks” you’ve turned the dial. No more guessing or repeatedly going back to full soft and counting clicks. If you enjoy your car predominantly on the street, these plates are for you. These are ideal for those who carve back country roads, push their luck on the occasional freeway on-ramp, or attend a few autocross or high performance driving events (HPDEs) per year. There is no metal-on-metal contact within the street plates. 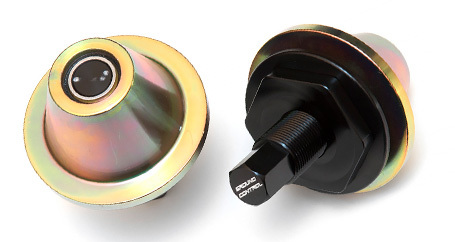 Instead, they use a urethane bushing as opposed to a solid metal bearing (like the race plates) to mount the strut, so they transmit far less noise, vibration, and harshness (NVH) than the spherical-bearing Race plates. If you want the performance benefits of negative camber without the metal-on-metal suspension feel, Street plates should be selected. 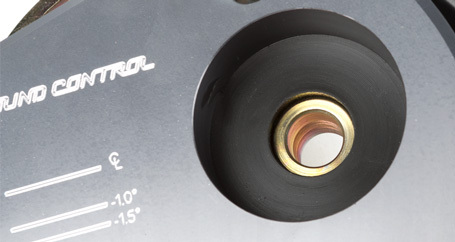 Whether you are new to performance driving and looking to improve your skills behind the wheel, or an experienced racer, Race plates will provide a broad-enough range of camber and caster adjustment to ensure your alignment settings are ideal for any performance driving environment, whether on or off the track. Ultimately, Race plates are best suited for drivers who prioritize performance and a direct steering response over all else. Like all components engineered to maximize performance, the genetic makeup of race camber plates may induce noise audible in the cabin. However, most of our customers prefer the adjustability and solid design of the race plates, and are happy with the trade-off, even on their street-driven cars. We favor their design because unlike many camber plates, the Ground Control design doesn’t support the weight of the car on the same bearing that’s used for steering. 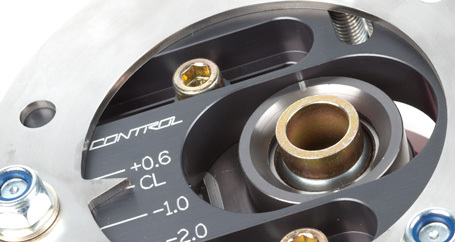 Instead, the Ground Control design features a separate proprietary bearing dedicated solely to allowing articulation of the shock shaft without the added task of supporting the car. 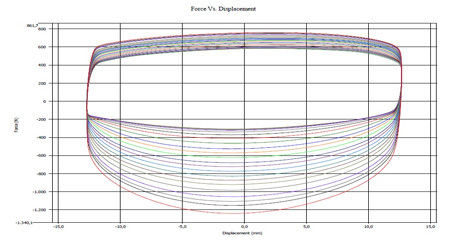 These spherical bearings are very under-stressed, which allows precise, consistent steering input while the weight of the car is supported by a completely separate articulating needle bearing. Ground Control has been building world-class street, track, and full road race suspension setups since the 1980s. They have designed and built setups for hundreds of different chassis and applications. 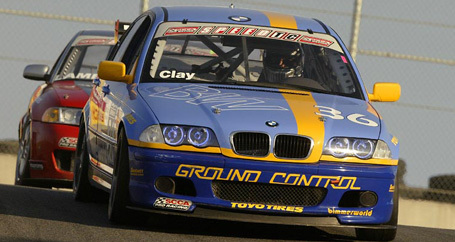 From no-compromise racing camber plates to refined, comfortable street plates, Ground Control’s engineering and attention to detail makes them our camber plate of choice for any street or race application. Note: All E85/86 Z4 M kits use 2.25" ID springs in 5" length. Ideal for daily driving and canyon carving while still delivering predictable handling you’ll enjoy on the occasional track day. Body roll and brake dive will be greatly reduced compared to stock or lowering springs. Passengers or clients likely won’t mind the increased stiffness. Ideal for the driver who makes frequent track visits, often using performance tire compounds, and may want to drive their car to and from the track. Body roll is reduced even further than with Level 1 spring rates. Also suitable for street use, but non-enthusiast passengers may not enjoy the increased stiffness. These are no-compromise race spring rates. Ideal for cars that see more miles on the track than on the street. This setup is for minimal body roll and maximum responsiveness, meaning on-track handling will be extraordinary at the expense of comfort on the street. Think you know better than us? 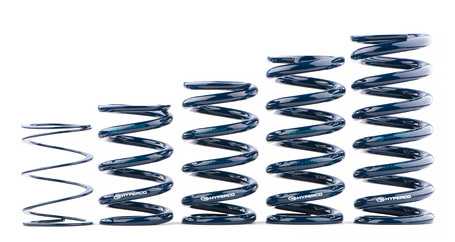 Choose your own spring rates and lengths with this option. We chose Hyperco springs mainly because of their near-perfect (within 2-4%) linear rates. 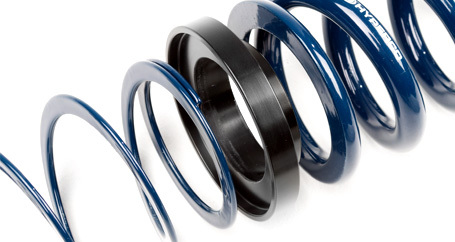 They’re more resistant to bowing than most other brands of spring, and because of their highly developed design, the springs are able to maintain their original free length and rate throughout a near-infinite operational life. Choose Pair to receive 2 helper springs & guides, which are typically used for the front only. Choose Set of 4 to receive 4 helper springs and guides to use at all 4 corners. 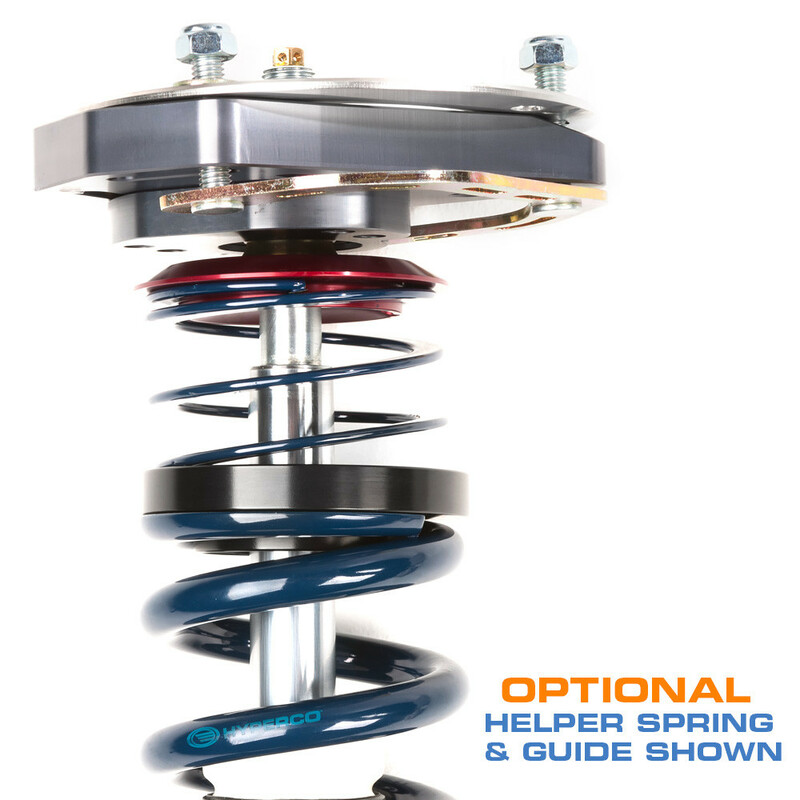 Although not required, helper springs are used to keep the main spring seated on the perches while the suspension is at full droop, such as during pit stops or when the vehicle becomes airborne. This will prevent additional noise as well by keeping the springs in constant contact with the perches. Add this option to replace the standard Ground Control rear height adjusters with weight jacks, which address the issue of inconsistent spring rates caused by the bending motion as the control arm articulates. As an added benefit, ride height can be adjusted with a socket from underneath without lifting the car. These parts are BMW CCA and SCCA IT legal. Urethane mounts reduce noise by using a polyurethane bushing. Recommended for street cars or cars that only see occasional track/autocross use. 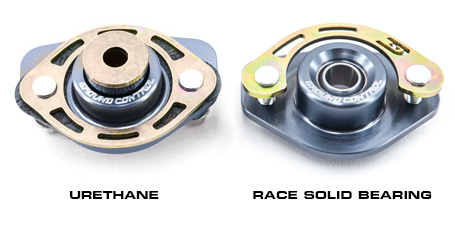 Race Solid Bearing mounts minimize deflection by using a solid bearing. Recommended for dedicated track/race cars that see more miles on the track than the street. All Ground Control shock mounts are much stronger than stock, and include heavy-duty hardware to reduce deflection and improve the performance of your dampers. All parts are anodized or zinc plated for corrosion resistance and long life. 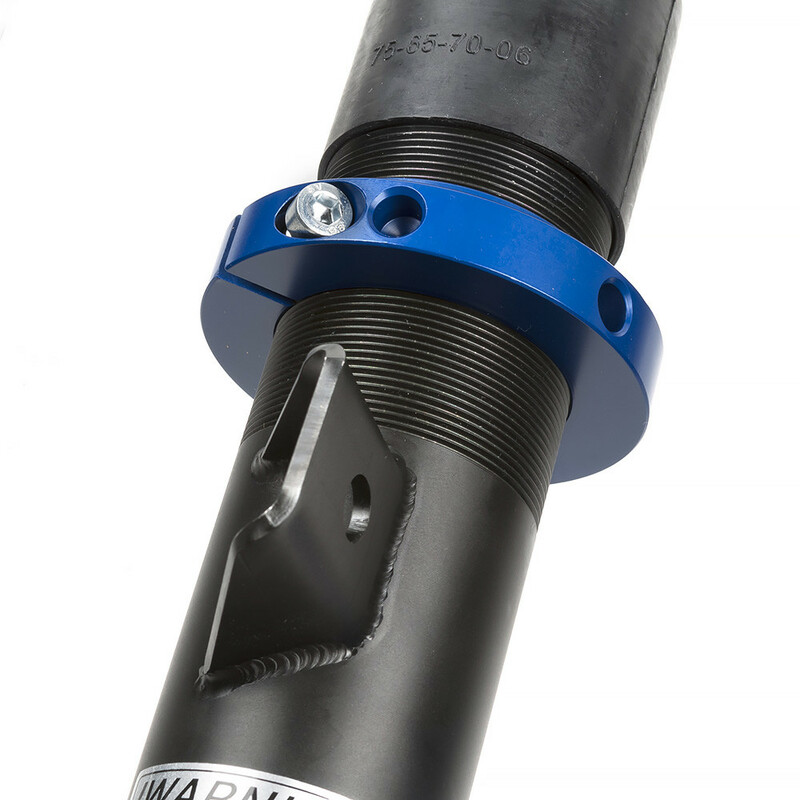 Reinforcement brackets strengthen the shock tower and are easily installed from above. Includes all hardware and gaskets.